Sports Rendezvous: Revealed: Europe's best team of 2018 so far, packed with Tottenham players - and no City players in sight! Revealed: Europe's best team of 2018 so far, packed with Tottenham players - and no City players in sight! Think you know the best combined team in world football right now? Think again. The stats are out – and some of the shoe-ins are nowhere to be seen. 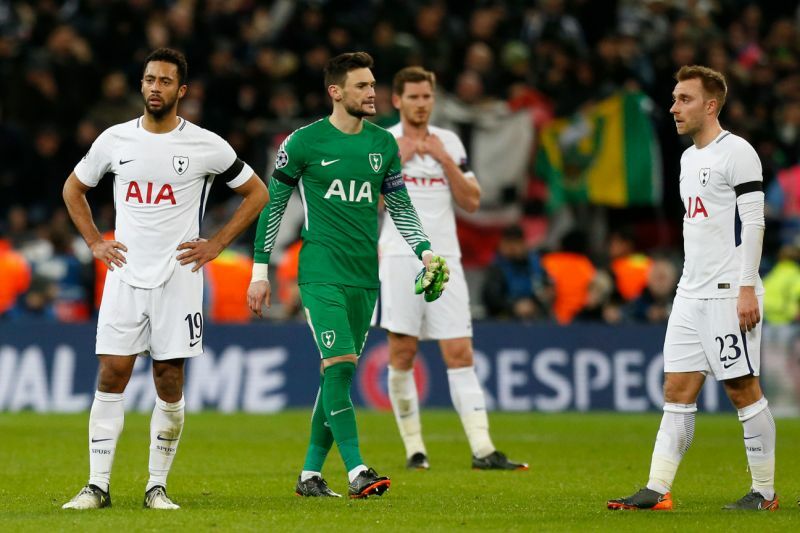 Those brainiacs at the CIES Football Observatory have been busy digging out the facts and figures from the top five divisions in European football over the past three months. They have listed the top 10 stars in each position using their unique methodology – taking into account rigour, recovery, distribution, take on, chance creation and shooting.